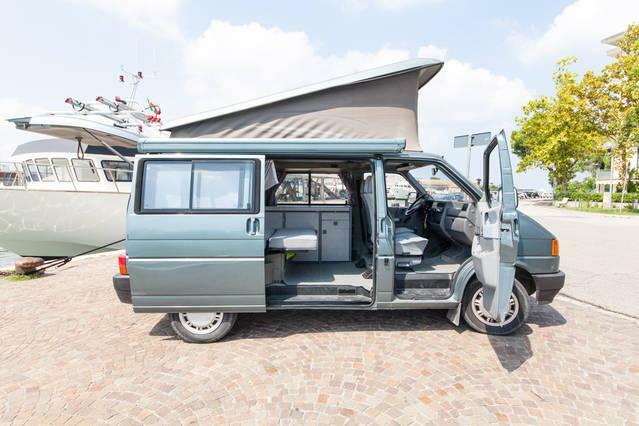 TripAdvisor - Volkswagen Westfalia California ready to go! Mountain Views - Volkswagen Westfalia California ready to go! Volkswagen Westfalia California ready to go! 1 of 13Raised roof with second bed on the porch, accessible in all car parks as a car.